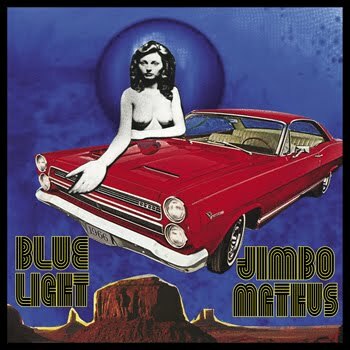 Jimbo Mathus has a new EP, Blue Light, coming out in July ind it's really strong! Taking time out from the Tri-State Coalition which also has a new release coming out soon, Mathus lays down a 6 track EP and it's got a very pure original sound. Blue Light has the sound of a dark welcoming bar in a small town with steel guitar and honest vocals. Ain't Feelin' It is my favorite track on the recording with a swampy sounding soul track with just a touch of funk and cool guitar riffs and sweet backup vocals behind the mix. Haunted John takes more of a raw rock approach that almost ventures into the Lou Reed territory, but of course we all know that it all comes from the blues. Fucked Up World continues in the post punk attack with a slice of country on the side. It almost sounds like what Frank Black would sound like if he grew up in Mississippi instead of Connecticut (That means I really like it!). 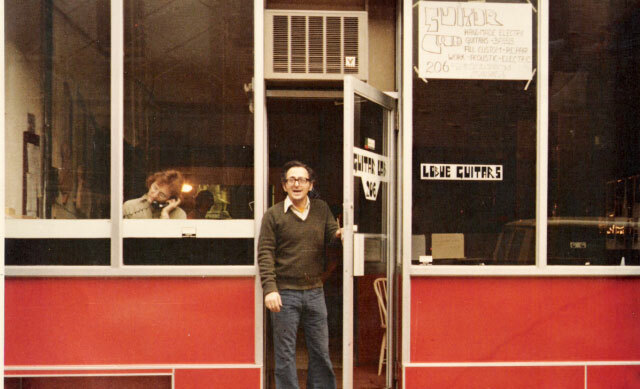 Shackles and Chains begins with a back track right out of Stax. Jimbo has a really good sense of how to take all of the best sounds that you've ever heard and create something absolutely new from it. This is the first track to have a guitar solo of any length on it and it is played very skillfully but not over driven or fat giving it again a very raw sound. 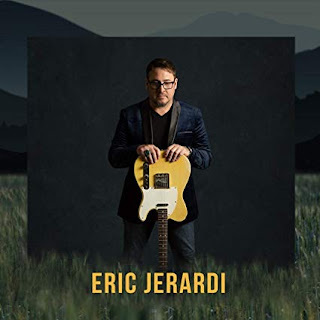 Burn The Honky Tonk is pure country (not "Sears" country) and it really captures the heart and honesty of real country music. 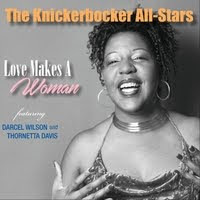 This CD may not appeal to every blues fans but anyone with an open mind who loves pure honest music with roots in the blues and country is in for a great surprise.